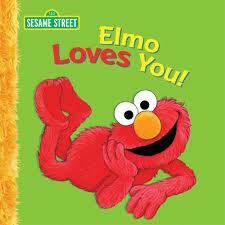 KidsEBookBestsellers.com: Elmo Loves You! Nook Readers Love Elmo! Elmo Loves You! Nook Readers Love Elmo! For three weeks, Elmo Loves You! by Sarah Albee has been in the top ten in the Kids' section of Barnes and Noble's Nook store. Sarah's here to tell us all about her journey with Elmo into e-publishing. Tell us a bit about the book, Sarah. ELMO LOVES YOU began as a Little Golden Book. I wrote it--cough--sixteen years ago, when I was an editor on staff at Sesame Street. I don't think anyone realized that it would go on to sell a gajillion copies, and now it has a new audience in its ebook format. It's a very gentle, rhyming story about love. "Bert loves pigeons, and pigeons love to coo./Can you guess who Elmo loves? Elmo loves you!" Because I wrote it while on staff, I do not make royalties on it, but that's OK. I loved working at Sesame Street, and I am a huge Elmo fan. He deserves his fame, and Sesame Street gave me the opportunity to publish my first books. So how did you first get published? I began my writing career as a very junior editor on staff at Children's Television Workshop (Sesame Street). 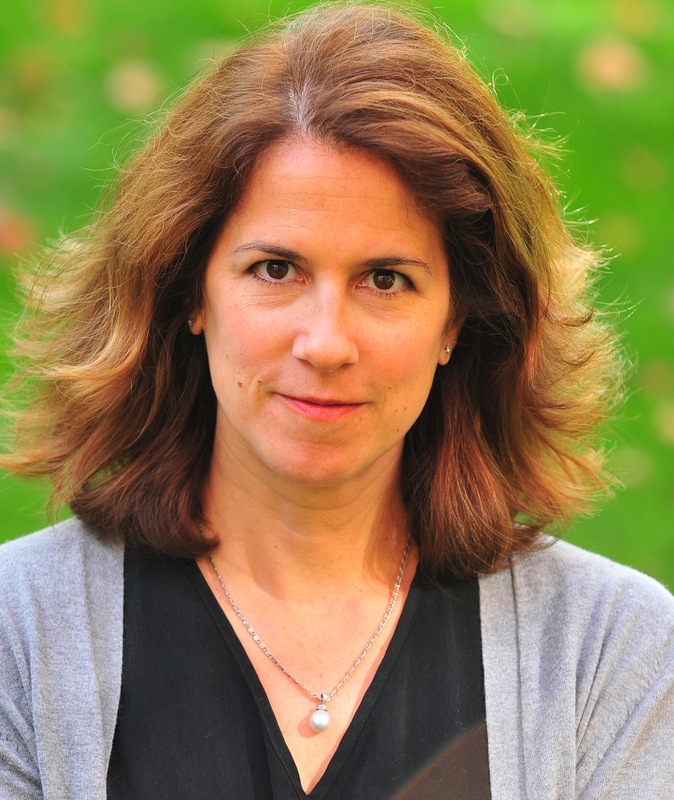 After I had our second child, our family moved from New York City to Connecticut, and I became a full-time freelance writer. I still love working with Sesame Street, but I also love writing other kinds of books--especially, these days, nonfiction books for 8 - 12 year olds. My latest book is called Poop Happened! A History of the World from the Bottom Up. I am a big fan of epublishing, which I think is a wonderful resource for certain books and certain times. I remember when I lived in Cairo, Egypt, just after college, I was desperate for English-language books and read anything I could get my hands on. It would have been so fantastic to have been able to download books to an ereader! My 16 year old daughter is spending the year in Spain, and she downloads books constantly. As a mother, I know I would have loved to have the option to give my kids ebooks when they were very young, for travelling, car rides, etc. I don't think epublishing will replace traditional children's books, however; the look and feel of an actual picture book is something quite wonderful that I don't think will go away. 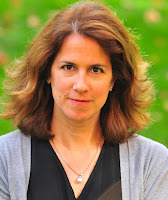 But I think the potential for using the technology for middle-grade books, particularly nonfiction, is very exciting. I cannot WAIT for ebooks to replace middle schoolers' textbooks. That can't happen soon enough. My son's backpack weighs a ton. I have a website (sarahalbeebooks.com) that includes a blog, where I discuss fun/funky/disgusting/interesting-to-kids historical events. But Elmo doesn't need any marketing! Definitely helps. Anything that gets kids to read is positive. I have always been proud to write books that are inexpensive; I know how strapped many young families are in this economy, and I'm proud that my books are affordable, and are good! And ebooks are wonderfully affordable. Check this week's Kids' E-book Bestseller List for the latest Top Tens as of Saturday AM. Skippyjon Jones Skipped to the Top -- Twice!